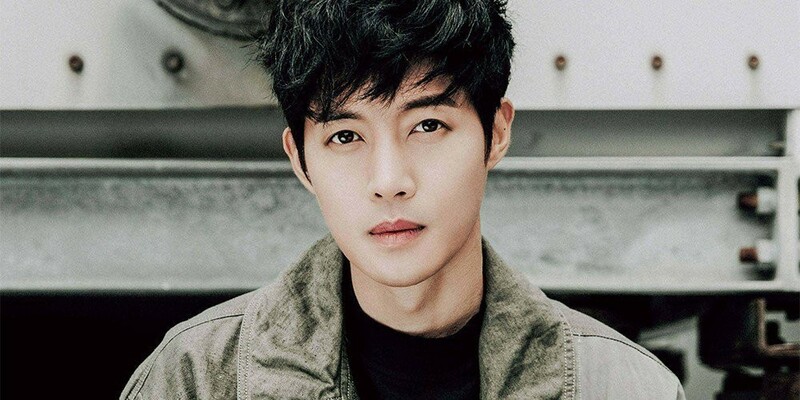 Controversial figure Kim Hyun Joong of SS501 will be making his return to TV dramas on 'When Time Stopped'. On June 27, reports revealed Kim Hyun Joong would be starring in 'When Time Stopped', a 12-part fantasy romance drama. He's set to play the part of a time traveler, who lives a lonely life without time or age to worry over. Things change when he comes across a woman who makes him feel life has meaning. Fans are especially excited as Kim Hyun Joong's last drama was 'Inspiring Generation' in 2014. 'When Time Stopped' is expected to start filming in July and air in October.